A loft is characterized by its open concept, two story design and has grown drastically in popularity within the past several years. Mississauga lofts were unheard of until recent years although one classic condo building did introduce them back in 1983. The Shergate Condo brought in the idea of a two story condo space back when it was initially constructed on Robert Speck Pkwy. It didn’t feature the classic open layout where the first floor is open to the second floor ceiling, but it did set the tone for the idea of lofts within Mississauga. Since then, the only developer to offer Mississauga lofts in their projects was Davies-Smith Developments. This began with the construction of the City Gate Condos. These contemporary, luxurious condominium towers were constructed to lead the design scene into a modern era. Influenced by the surging popularity of lofts in Toronto and the growing young professional population, it made perfect sense. A loft offers the ultimate sense of open concept flavour. As overall square footage is shrinking in newer developments, designers must find ways to create the feeling of a larger space, without it literally being so. 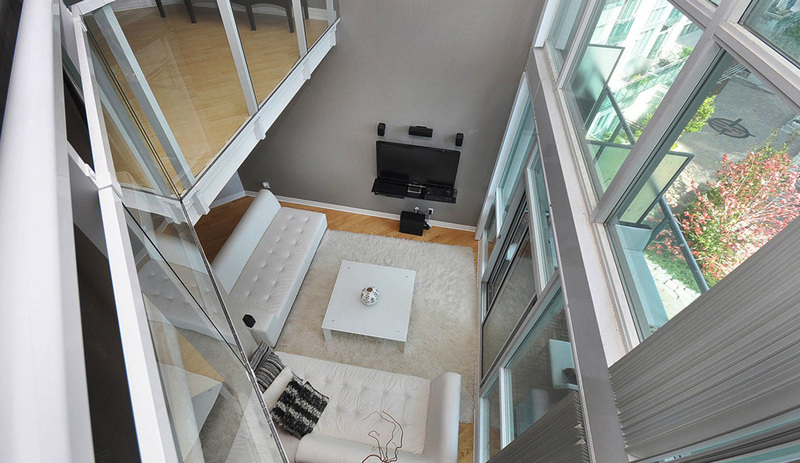 Mississauga lofts achieve this perfectly by giving a huge amount of head space, essentially a full suite foyer. The Solstice and Onyx Condos were the next two buildings to feature Mississauga lofts. They are also part of the City Gate complex and form a collection of four, modern buildings. 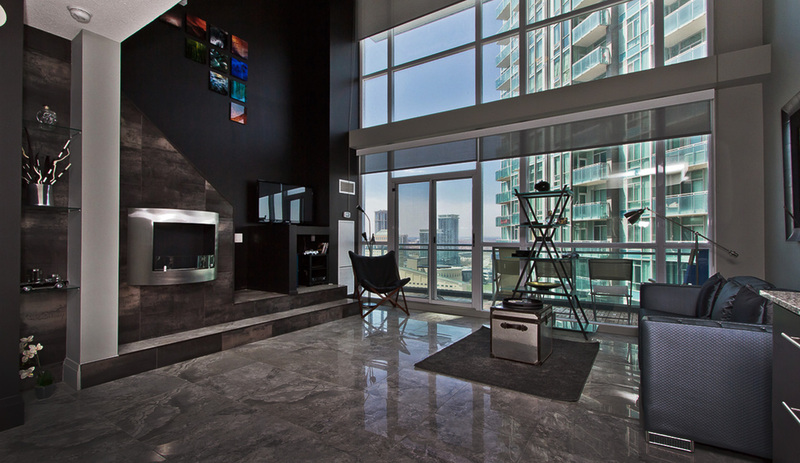 Onyx is the newest, and personally my favourite currently built condo in Mississauga. Mississauga lofts give owners the ability to design and enunciate the space with finishes and furniture by being given a large carte blanche space. Lofts are characteristically left with exposed concrete and ceiling systems. This is more common in the Toronto units as the lofts there are generally post industrial buildings which have been converted. This is quite notable in the trendy Liberty Village neighbourhood. Mississauga has always been a more traditional city, but in recent years with the surge of younger wealth has begun to implement inherited design trends. 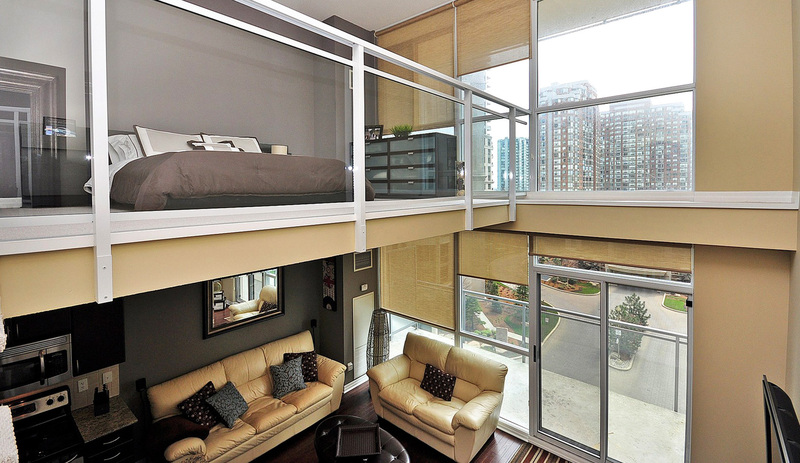 We first saw studio apartments featured in the new Limelight Condos, whereas in Toronto these are quite prevalent. Now we are starting to see Mississauga lofts become implemented in newer buildings that specifically target that lifestyle and age demographic. 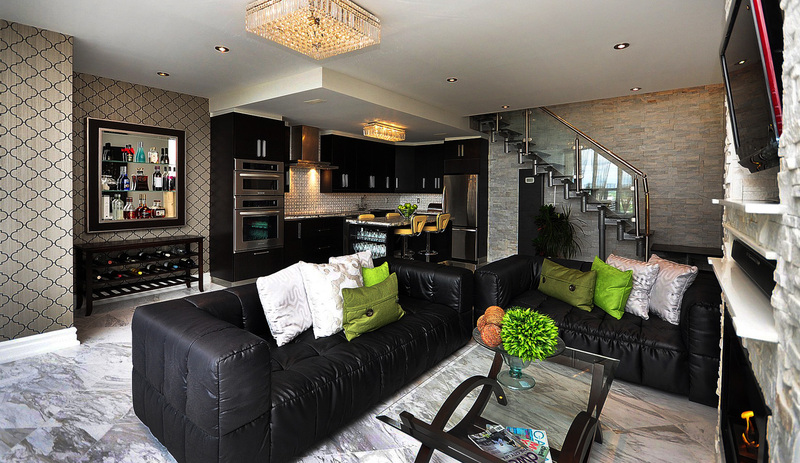 Personally I love lofts, I believe they offer great creative freedom when it comes to interior decorating and design. 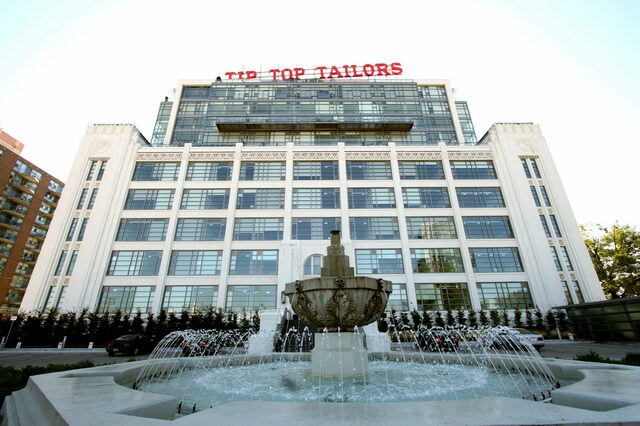 Mississauga lofts are naturally quite limited as only four buildings offer true loft condos. I’ve fortunately had the pleasure of visiting a whole collection of lofts in downtown Toronto to help me garner a better understanding of the versatility in space and also how to help buyers imagine themselves within such a non traditional environment. I recently attended a promotional party for Motives Cosmetics at the penthouse suite in the fantastic Tip Top Lofts. The whole architectural grandeur of the building really set it apart from some of the other more industrial and art studio style buildings found in the King West and Liberty Village areas. A truly unique composition. Now this type of structure wouldn’t necessarily fit in with Mississauga’s mainly high-rise condos. However, with the whole Downtown 21 Mississauga plan, and the preliminary planning of low rise structures it could be interesting to have more loft space which in turn tends to breed a creative neighbourhood, which we are currently lacking. Hopefully with the M City Mississauga project, they’ll incorporate additional lofts within the towers. I hope this article gave you some further insight into Mississauga lofts and where they can be found. They really are an interesting addition to any standard condominium building. As always, feel free to contact me for any further information or for your real estate needs! I am a Realtor with Century 21, have a client interested in leasing a loft in Mississauga with a very maximum price of $1800/ month all inclusive. Do you have any info or any available? Thank you for your inquiry, a message has been sent with some info.